Made from a new style lightweight aircraft aluminum alloy material. resistance to wear, high hardness and strong endurance. Used them to hang bags for your laundry basket,could also use as a laundry rack when your are outside. Convenience,easily access and keep all your essentials in one place. It is quick, easy and saves time. Available color:Black, Blue, Green, Orange, Fuchsia. 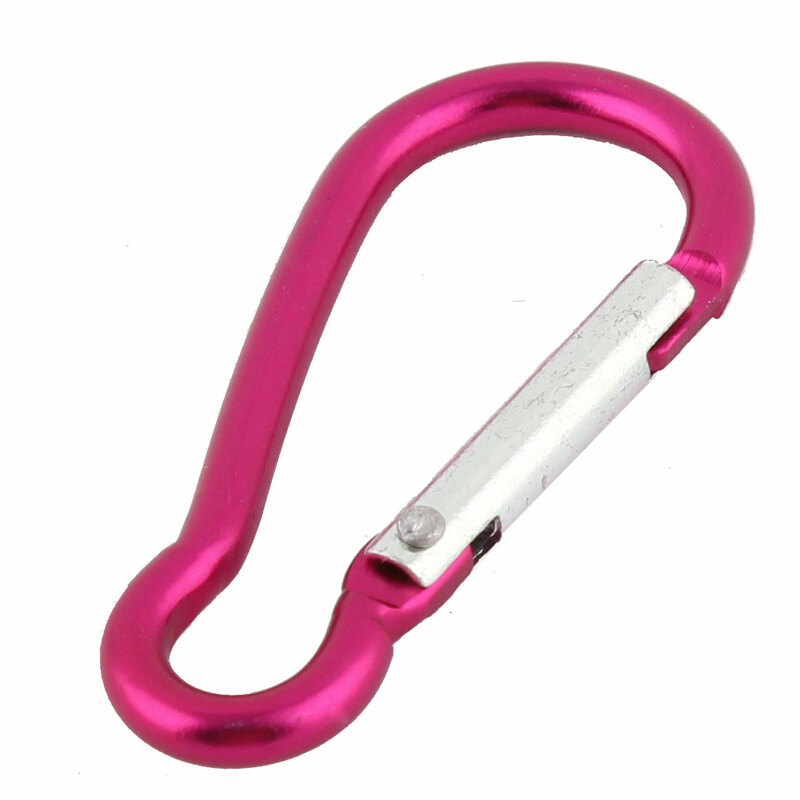 NOTE: Not used the carabiner as a equipment or climbing, as it cannot bear the weight of people.